Major retail brands in the UK and US are failing to adequately listen or respond to their audiences on Facebook or Twitter, research from Brandwatch has found. Twitter: Many retail brands are "not adequately equipped to handle the incoming chatter"
Around 89 per cent of consumer comments are left unanswered on Facebook, according to the research, which studied social media use by 60 major retail brands. It found that on an average day, a retail brand will publish 1.6 posts and 25.8 comments. In contrast, consumers post around 15 times more (24.3 times per day) and will publish more than nine times as many comments (234.5). "These results suggest that brands are not adequately listening and responding to their audiences," the study said. The research found different patterns among both consumers and brands in the US compared with the UK when it comes to Facebook. UK brands post more content on their wall; just over two per day on average, against 1.2 in the US. However, US brands comment more often, doing so 28 times per day on average compared with 23.5 times in the UK. For consumers, those in the US post far more than their UK counterparts – 30.7 versus 17.4 times per day – although they make a similar number of comments (231.8 against 237.4). The majority (71 per cent) of retailer posts are photos, but the study found image links and videos lead to more interaction. In an average day a brand’s photos will receive 1,765 ‘likes’ and be shared 104 times. Image links received far more likes (2,667) and shares (484) even though they account for just 18 per cent of posts. Video posts also perform strongly, with 1,065 likes and 431 shares from just seven per cent of the posts. They also have 319 comments on average, compared with 125 for image links. "Brands can interpret this to mean that while videos generate more conversation on their Facebook page content, linked images are the most successful at spreading sharable information," said Brandwatch. Status updates accounted for just three per cent of posts and received 309 likes and just eight shares. As for Twitter, the research found that on an average day there would be 821.4 mentions featuring the brand’s handle – some leading brands can attract upwards of 11,000. However, just 40.3 will be replied to. "A response rate of 4.9 per cent indicates that many of these brands are not adequately equipped to handle the incoming chatter," the report noted. Brandwatch also found that fewer than half (46.6 per cent) of tweets with direct mentions using the brands’ Twitter handles were responded to. "Unsurprisingly, brands are far more likely to respond to direct queries (64.6 per cent) than neutral mentions (28.8 per cent). However, brands only engaged with untagged complaints 1.9 per cent of the time; a large majority of the brands neglecting these conversations altogether. "These results definitely indicate that even leading retail businesses are missing opportunities to engage and build support among their online communities." There were also concerns about the time taken to respond. Only 11.2 per cent of brands responded within an hour, with Best Buy, Nordstrom, Ocado, Macy’s and Sears all replying within four minutes. 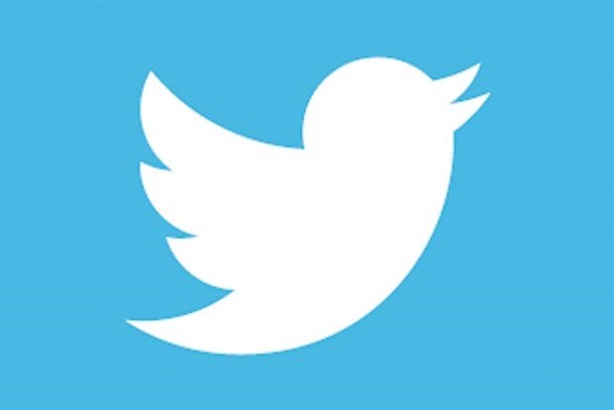 "For a social platform that demands immediacy, it’s clear that brands still have room to improve both the speed and quality of their responses to direct questions on Twitter," the research said. Of those that did respond, 31 per cent did so under a personal name while the rest responded as a brand. More than half (52.4 per cent) of the brands handled the issue via Twitter while the remainder replied with a link to more information, a direct message request or a phone number.